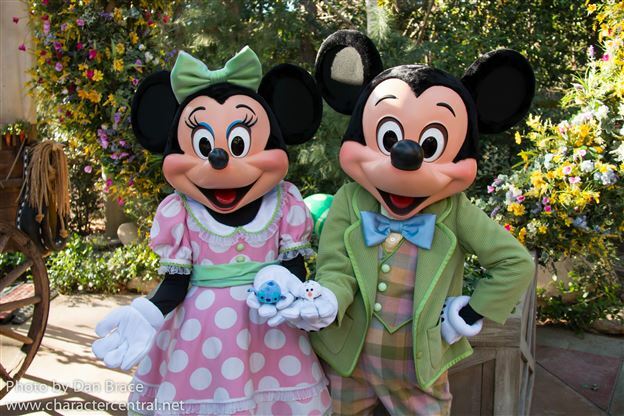 The Tsum Tsums Visit Disneyland and Los Angeles! A photo trip report of our Tsum Tsums' visit to the Disneyland Resort, the Walt Disney Studios and Los Angeles. March 2015. 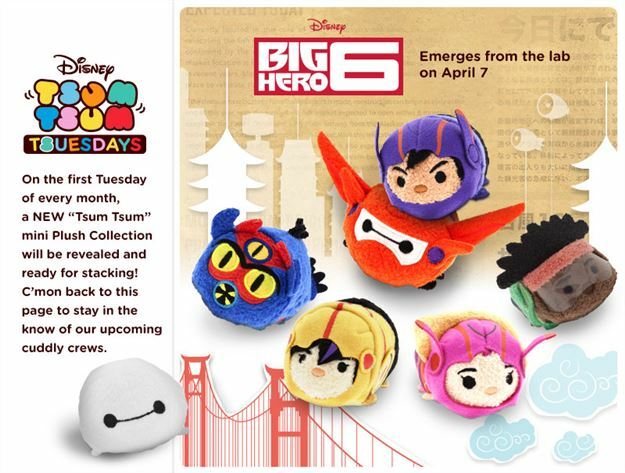 Happy Tsum Tsum Tuesday, Big Hero 6 Released! Next Month Little Mermaid!!! Today is Tsum Tsum Tuesday! The Big Hero 6 Tsums are now available! Next month is Little Mermaid!!! 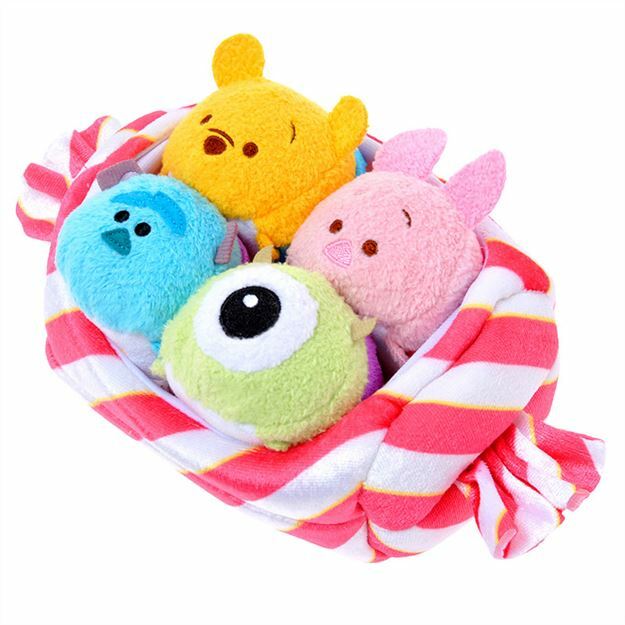 Happy Tsum Tsum Tuesday Eve! 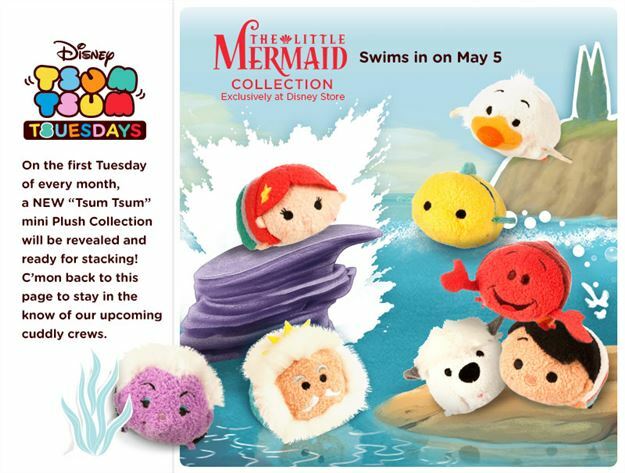 Tomorrow is the best day of the month... Tsum Tsum Tuesday! Tsum Tsums finally arrive in the UK Disney Store and Japanese Easter Tsums released tomorrow! Today finally saw Tsum Tsums arrive at the UK Disney Store and tomorrow the Japanese Disney store will release new Easter Tsums! 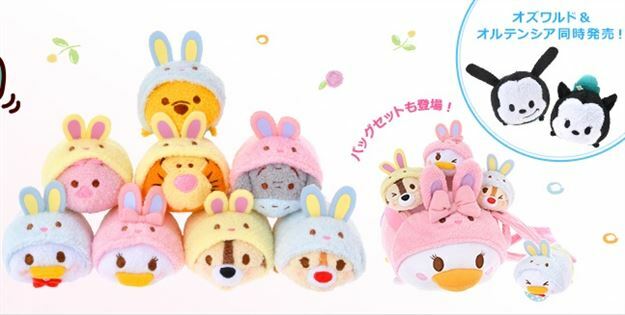 Tsum Tsum Plush News Roundup - New "Candy" Set in Japan, Tsum Tsums at Target, and more! 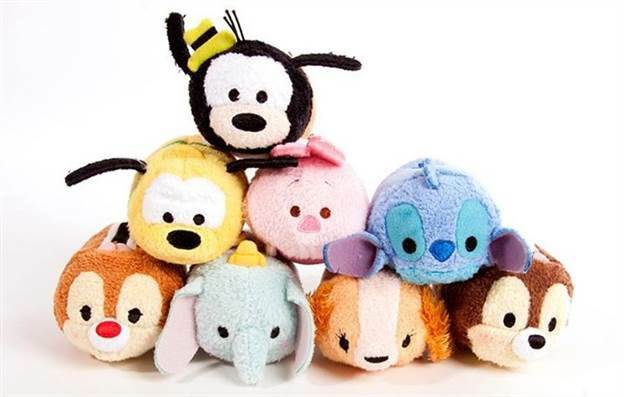 A news roundup about upcoming Tsum Tsums around the world! Lots of Tsum Tsums for Tsum Tsum Tuesday were released yesterday and now we have a better idea of what is coming next month! Bumblebee Pooh, Christopher Robin, and Roo Added the the Game! 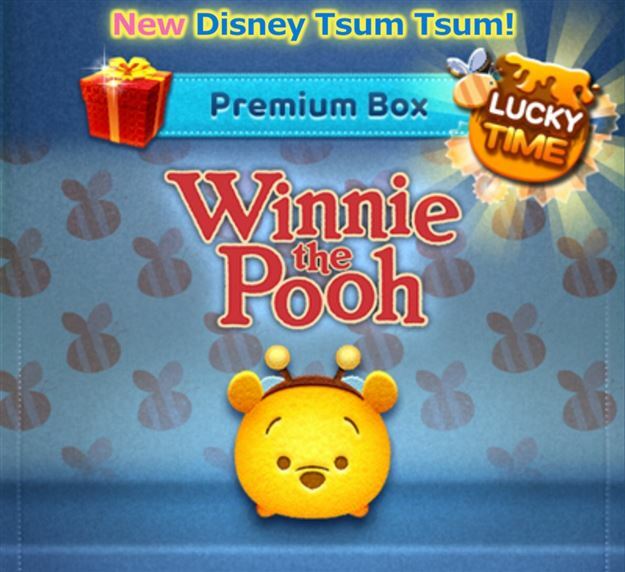 There was a game update last night to add Bumblebee Pooh to the Premium Box and Christopher Robin, and Roo to the Happiness Box! Happy Tsum Tsum Tuesday, Frozen and other Tsum Tsums Released, Next Month Big Hero 6!!! Today is Tsum Tsum Tuesday! 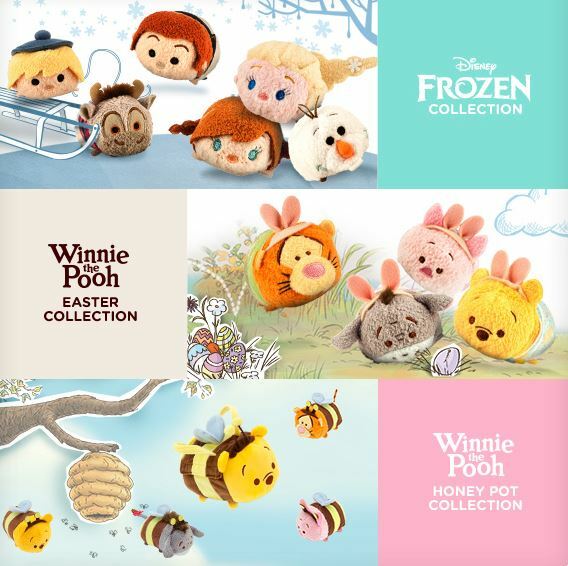 The Frozen Tsums are now available as well as Easter and Bumblebee Pooh characters! Next month is Big Hero 6!!! Toy Story Tsum Tsums released in Japan! Today all the Toy Story Tsum Tsums were released at the Japanese Disney Store! Today Clinton's released their 2nd wave on-line (it will be coming to stores in mid-March). Also, talk about upcoming Tsum Tsums in the rest of the world!